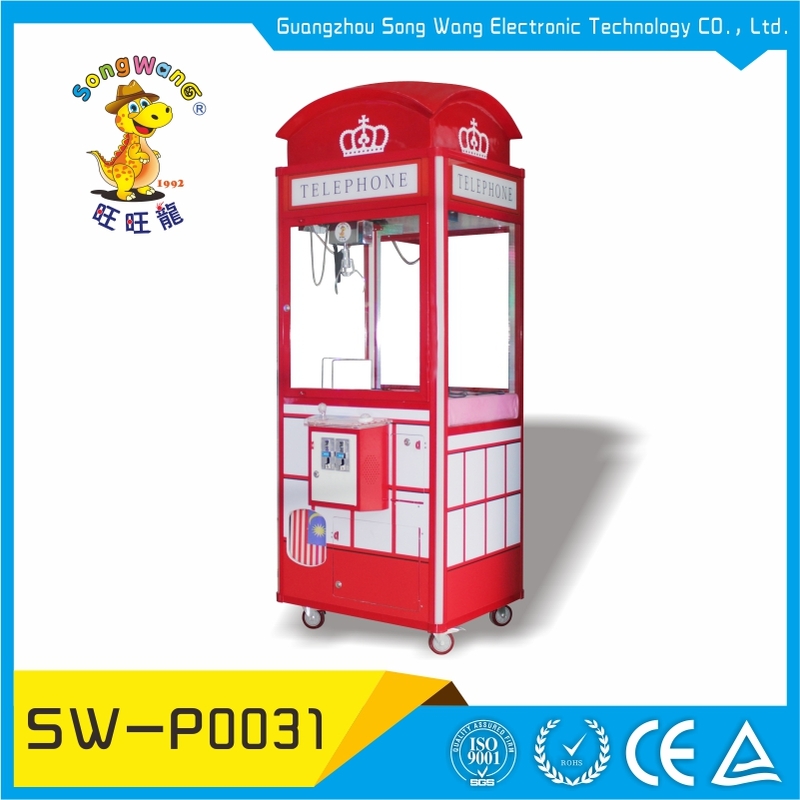 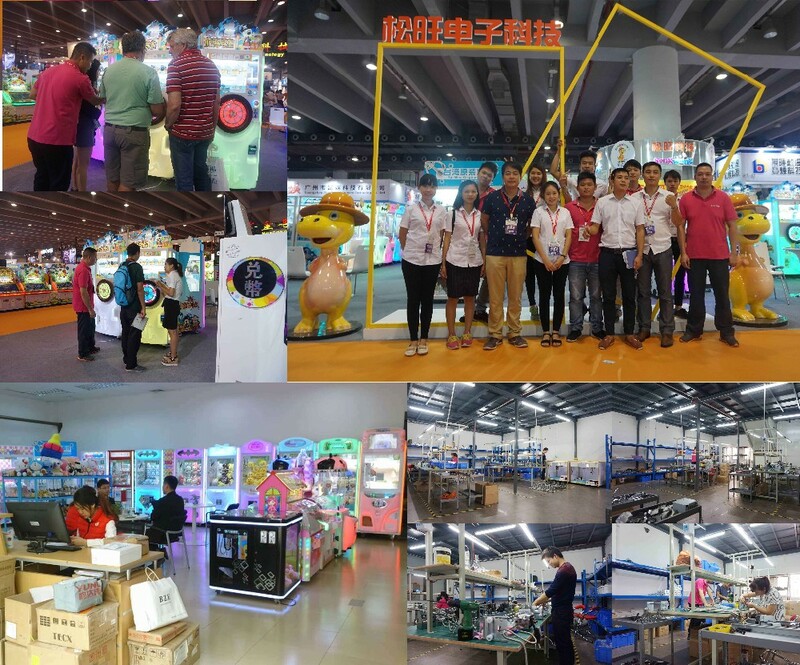 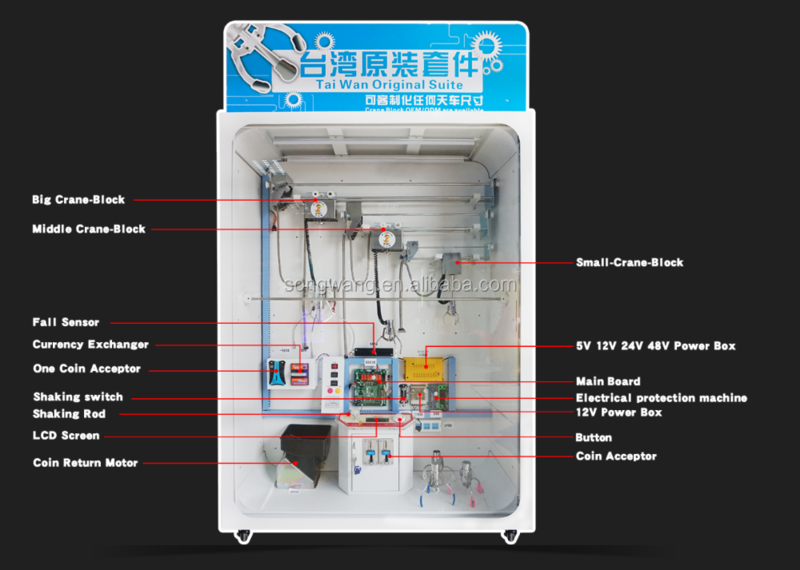 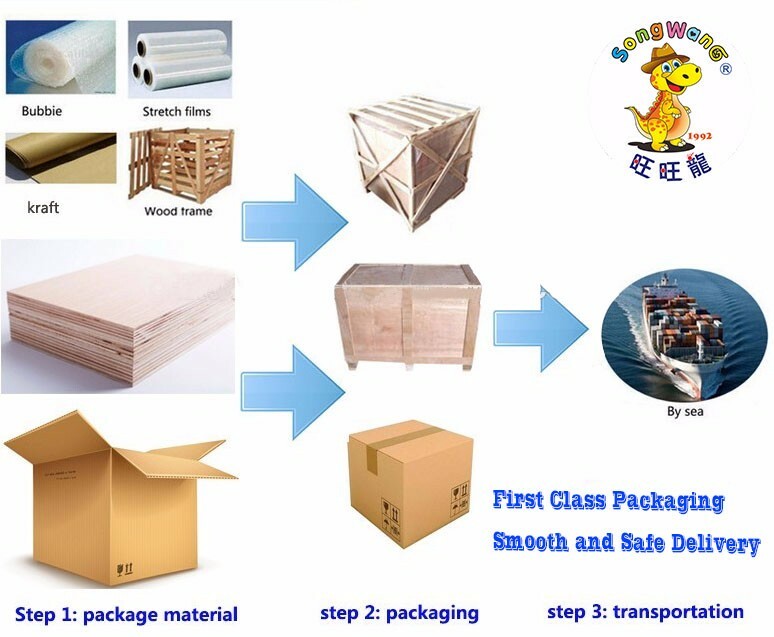 We are one of the most professional China manufacturers of song wang favorite price wood box telephone booth vending upright arcade claw game machine, and also one of the famous brands in this field. 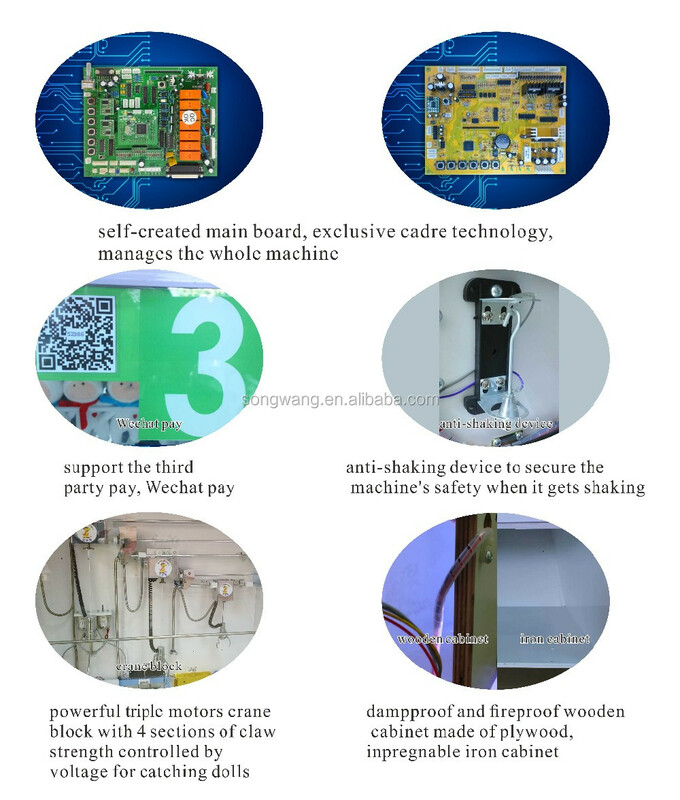 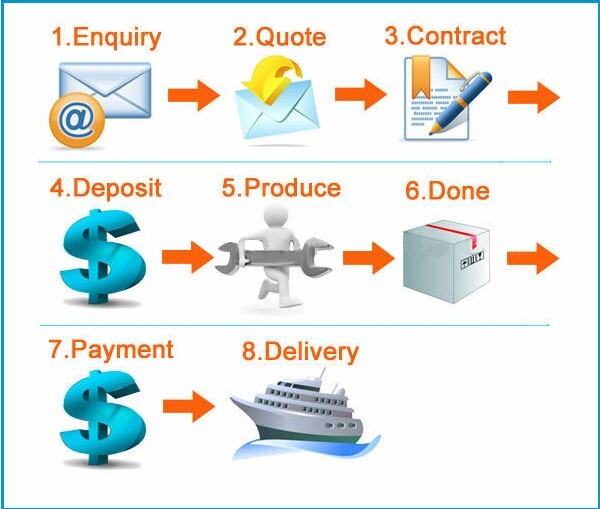 We have many low price machines made in China in stock. 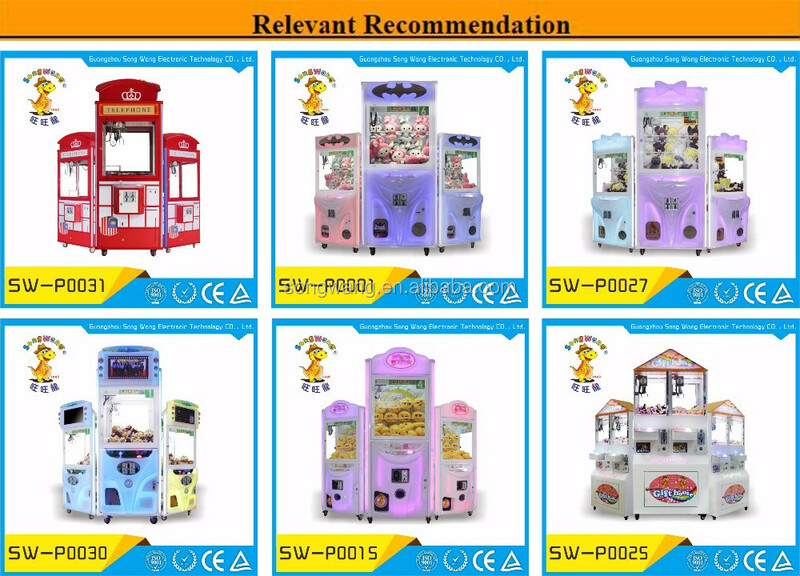 Please be free to check the price list with us.